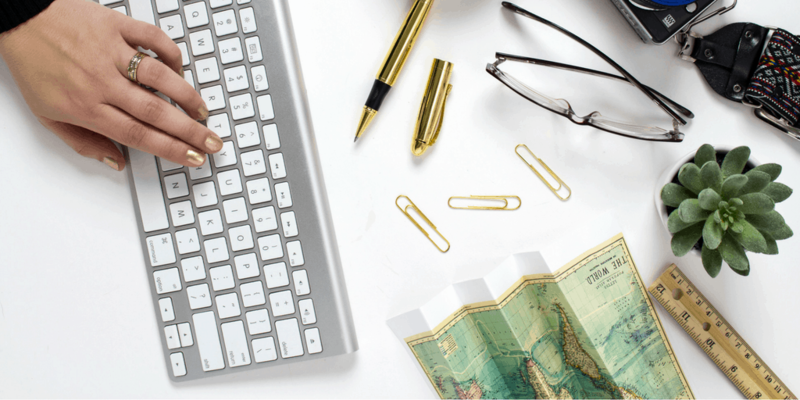 So you want to be a digital nomad, but you have no idea how you could get someone to pay you to work while you’re traveling the globe? Relax! I’ve curated top ways to find digital nomad jobs, including six places I have personally found remote work. The key thing to note is that a “digital nomad job” is basically any work that you can do remotely, either as an entrepreneur or employee. 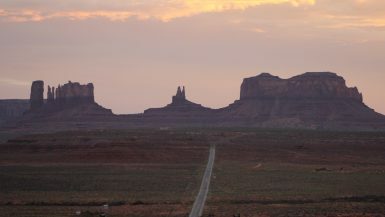 Most digital nomads work remotely as an employee. Others, like me, choose to sell services or products as a remote entrepreneur. Just be sure to let your employer or client(s) know that you’ll be traveling around while you work for them, and what they can expect in terms of availability. Personally, I took the entrepreneur route. In 2013, I quit my desk job and started a freelance writing and marketing business. Regardless of whether you choose to become a location-independent employee or entrepreneur, all the places I list below can help you. They can work for both those seeking digital nomad jobs and those seeking remote clients. This site is mainly for startups looking for funding and the investors/venture capitalists looking to fund them—BUT it’s also a great place to find digital nomad jobs. You must create an AngelList account to be able to apply for the jobs. The application process is fairly simple because you only have a small amount of space to write a quick pitch to the startup. If they’re interested, they’ll reach out about next steps. And yes—I’ve found TWO remote work clients thanks to AngelList. This site lists remote jobs across a wide range of categories, such as sales, writing, and education. We Work Remotely features a list of mostly programming jobs, but it does have a few marketing and copywriting jobs too. I used this a couple of years ago, but didn’t get any clients through it. 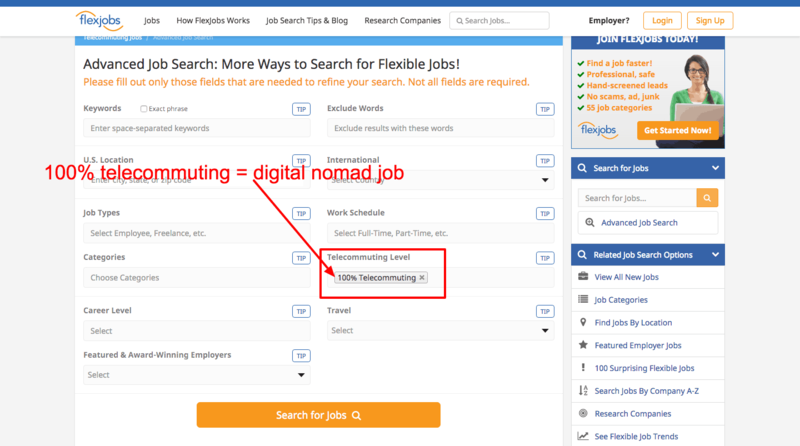 If you do want to use Flexjobs to find digital nomad jobs, make sure you select 100% Telecommuting. This is a nifty place to search for digital nomad jobs. It even lets you sort by highest-paying remote jobs if that’s your main priority. While I haven’t personally found a client through Facebook groups, I know some freelancers have. It takes a bit of time, but it can pay off big! Join Facebook groups that have your ideal client (someone who has a problem you can solve) and regularly post, comment, and engage in the discussions held there. When it comes time for them to hire, they will likely want to work with you if you’ve demonstrated you know your stuff. For example, I am part of a Facebook group called Online Business BFFs (now defunct. Another group I recommend is Savvy Business Owners). It’s filled with bloggers and entrepreneurs looking to grow their business. One day a group member posted asking about tips on influencer marketing. I chimed in, and she found it so helpful, she messaged me later wanting to work with me! (That was not my intention when I’d chimed in!) We didn’t end up working together, but it really opened my eyes to the power of Facebook groups for finding clients. WHAT? Yes, I’m really listing this as a viable option. I have found quality clients by advertising my services on Craigslist—in fact, my longest-running client is one that found me through Craigslist. We’ve been working together almost four years! But it does take a lot of weeding out to find the good ones. The key is for you to publish an ad—do not respond to job listings already up on Craigslist. Many (not all) are scams or extremely low-paying. Quality clients will carefully search for candidates who advertise their services and then reach out with an opportunity. They’re probably not going to post the opportunity to the public. Start following people/businesses you want to work with on social media, engage with them, and get to know them. Build a relationship with them now, and later you can email them a pitch about working with them. I talk about this in depth in my free email course about freelancing remotely. I have mixed feelings on this one, but when I just started out and was struggling to get clients, I did get a couple of gigs through an amazing friend who referred me to her business owner friends. So it can work, but just realize friends and family 1) are not usually your ideal clients and 2) don’t usually understand who your ideal clients are. Your employer or previous employers! When I told my employer I was leaving my job to start my own business, they were supportive. They loved the work I was doing on their product videos so much that they hired me for my videography services once I went freelance! Whenever you leave your job, don’t burn any bridges. Maybe you can continue working with them (if you want to) on a freelance basis. Your employer could become your client. Alternatively, if you want to become a remote employee, you can work with your employer to transition your job to remote. Tim Ferriss writes a lot about how you can do this in his book The 4-Hour Workweek. You can also read this Lifewire article about how to negotiate a remote work agreement. And that’s a wrap! 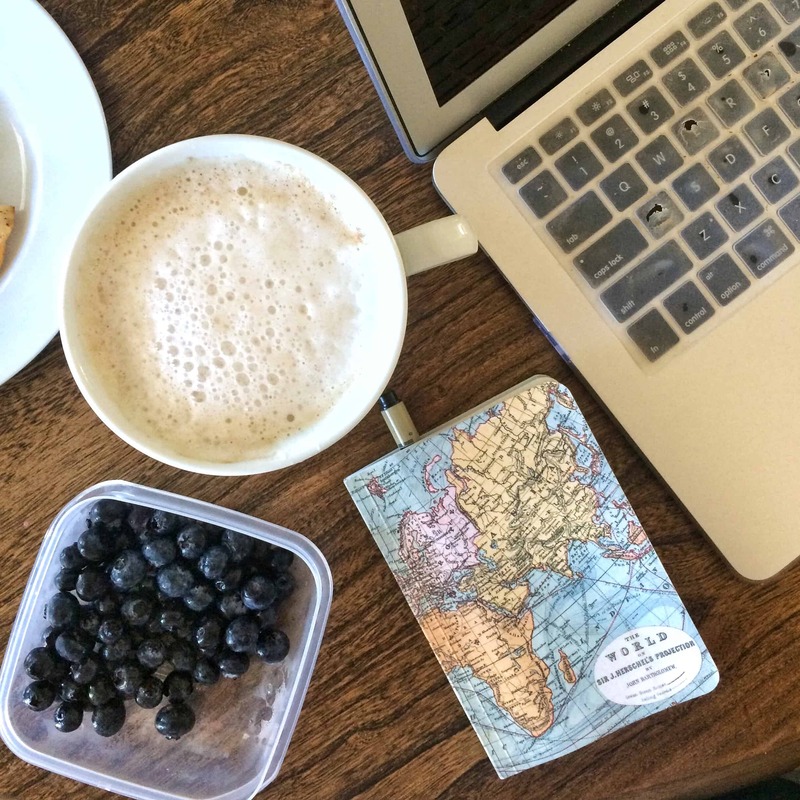 I hope these 11 places to find digital nomad jobs will help you find that next remote job or client, so you can start traveling and working. Next article Roam Coliving Miami – Get a Glimpse Inside This Digital Nomad Paradise!